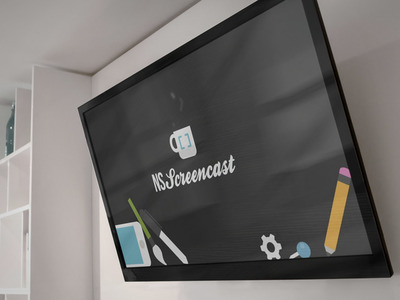 I'm proud to announce that NSScreencast is now available on your Apple TV! 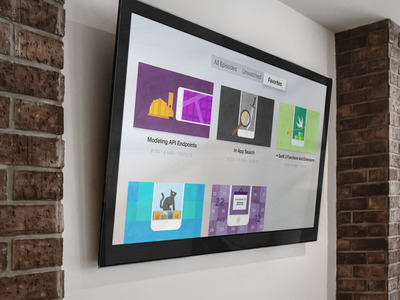 You can browse all the screencasts straight from your couch, using adaptive quality streaming up to 1080p HD. 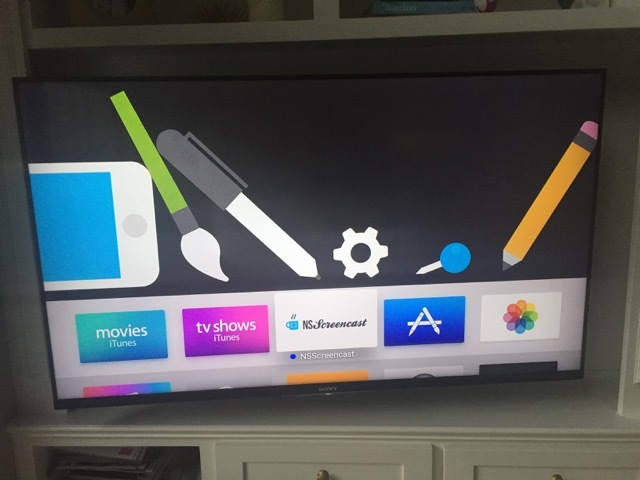 Free episodes are available for those who don't have an account, so you can get a taste for what it has to offer. 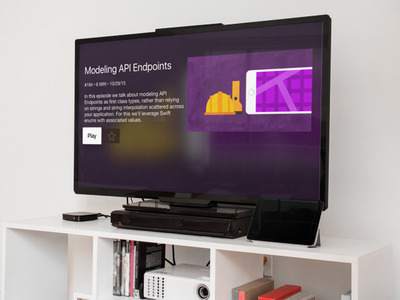 For those with accounts, you can track which episodes you've already watched, favorite ones you want to watch (or refer to later) and easily reach them later on. 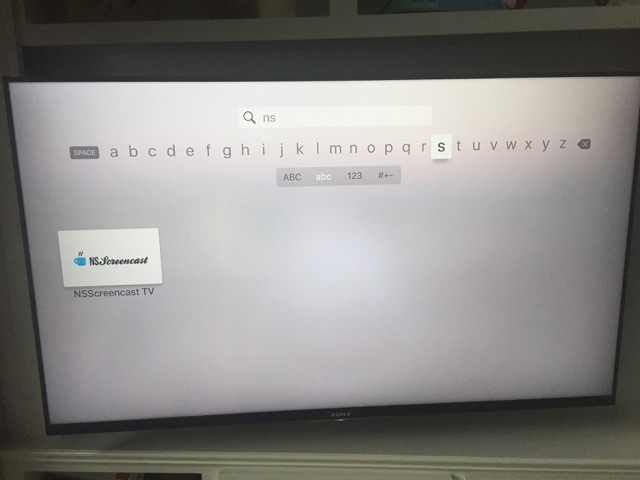 At the moment discovery on Apple TV is a bit of an issue, so to find it, launch the App Store on your Apple TV and search for "nsscreencast" (or just "ns", as I'm currently the only result). I'd love for you to give it a try and let me know what you think.